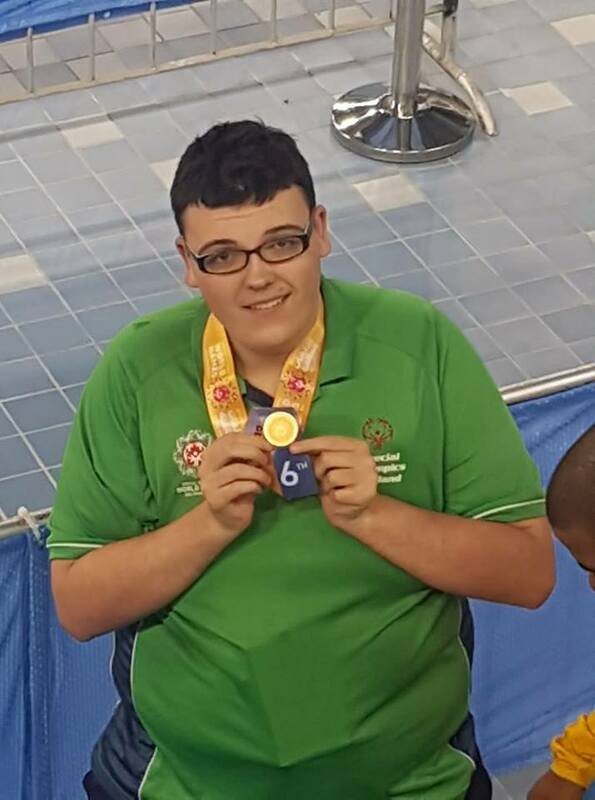 An Offaly athlete has won gold at Special Olympics World Summer Games and is now a World Champion while his two fellow Offaly athletes are also doing the county very proud. Mark Saddler has won gold in the bowling in Abu Dhabi. And the third Offaly athlete, Oisin Feery, is progressing well through his competition as he finished first in both 500m and 200m heats in Kayaking in Abu Dhabi. The trio are doing their county proud and are flying the flag for Offaly on a world stage.